Thames Valley Police have been found to have breached human rights following a fatal pursuit collision five years ago. 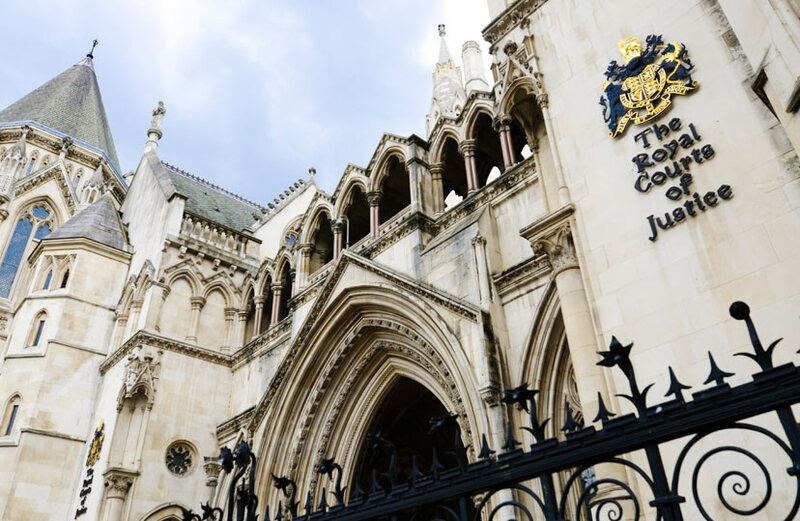 Today at the County Court sitting at Central London, HHJ Baucher handed down her judgement in the case of Julie Seddon and others v The Chief Constable of Thames Valley Police. Ms Seddon brought the case after her son, Matthew Seddon, died of multiple injuries after being pursued by police. The judgement followed a four day trial from 29 October to 1 November 2018. The Ms Seddon and Mr Seddon’s partner said ‘this was an important case for us to pursue. We are pleased with the outcome. We feel vindicated by the findings of the Judge. Beverley McBean of Deighton Pierce Glynn represented Julie Seddon and others, with Heather Williams QC of Doughty Street chambers and Kirsten Sjovoll of Matrix chambers as Counsel.